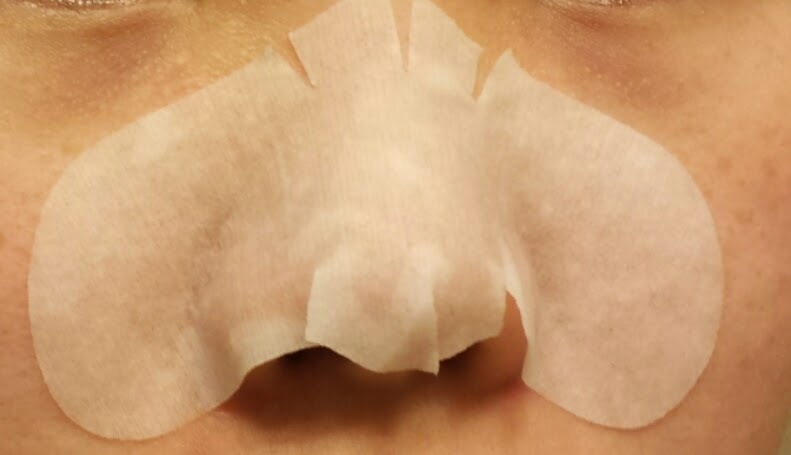 This is a pre-treatment mask where it draws the blackheads to the surface. You are supposed to apply it after cleansing and leave it on for 15 - 20 minutes. 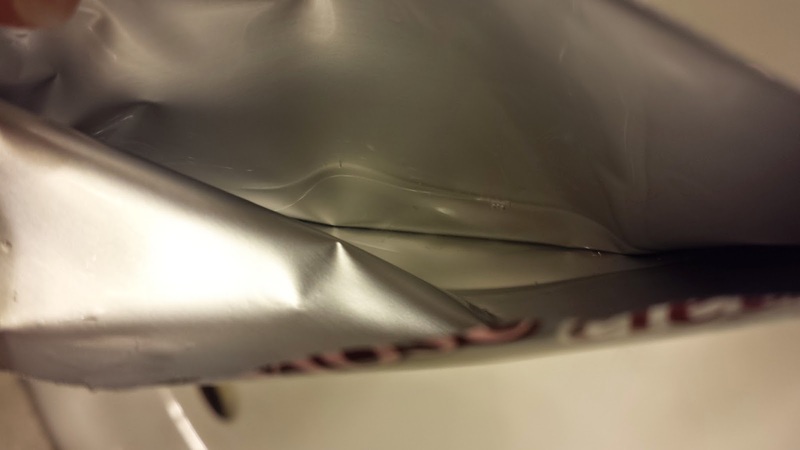 It was dripping with solution and still lots left in the pack. Though, be warned, cut your 3 step package into three pieces. Or else, you will wind up like me and spilling the solution everywhere when you are trying to open the second step. After 15 to 20 minutes, you are to remove the treatment and gently wipe off any blackheads or impurities from the pores. I noticed there was some blackheads or white stuff peeking out from the pores. I tried to wipe away as much as I can. 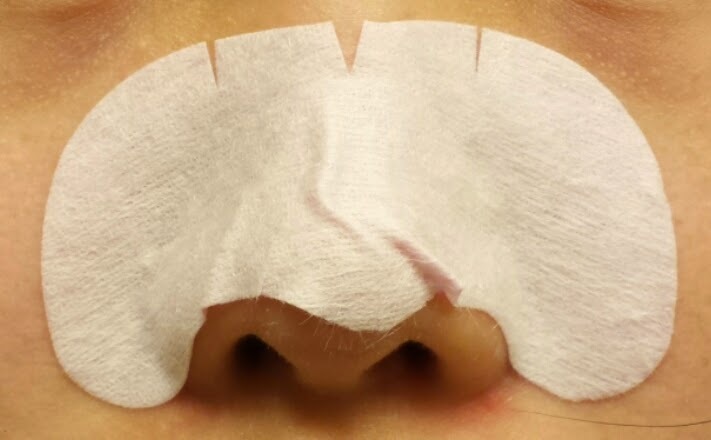 After you finished with wiping off the impurities, you are to wet your nose with water and place the nose strip on your nose. As you can see from above, I did not place it on properly. That is why I stopped using nose strips. I can never place them on properly. 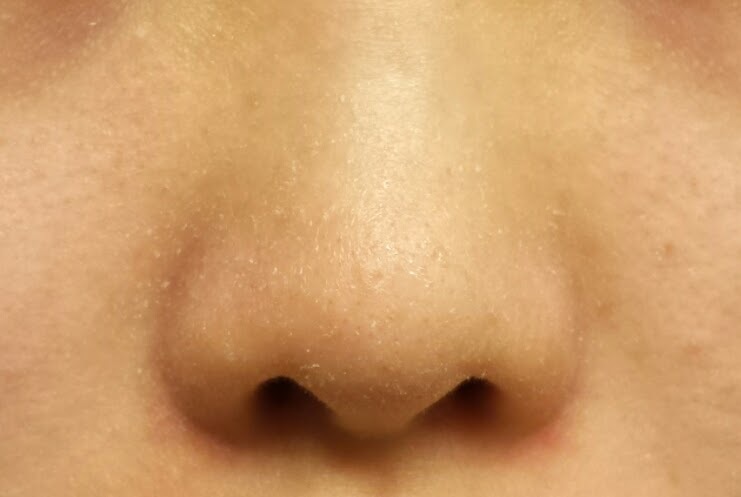 I always feel there is a lot of space around the bridge of my nose. The instructions says to slowly remove from the edge after 10-15 minutes. But it is dependent on how much water you used to wet your nose and how hard the strip feels like. Anyways, I am happy to see so much crap being pulled out with the nose strip!! I had so much fun looking at it, my brother said I was a weirdo for doing it. But it's so fun to see such grossness! You can see that it grabbed mostly from the cheeks and the front of the nose, nothing around the side. I don't like nose strips for that exact reason. My nose now looks all roughed up and scaly. Time to move on to step 3! 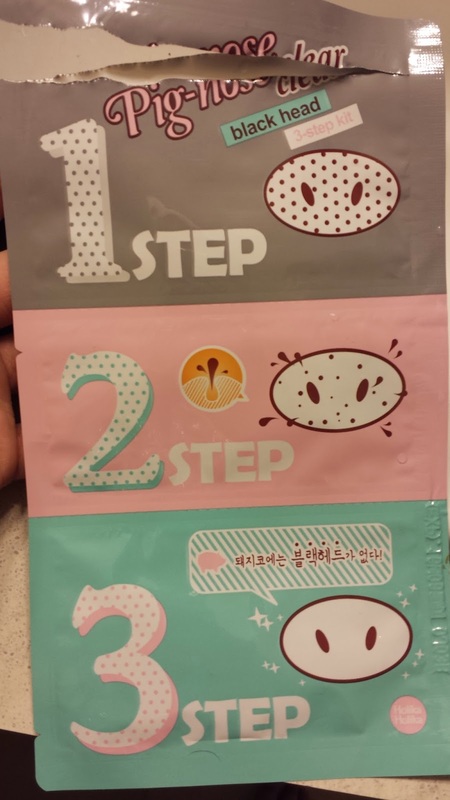 Step 3 is gel mask just for your nose. It is to stay on your nose for 10-15 minutes to provide some much needed moisture to your nose. I like this mask the most. It's slimy but not enough to fall off my nose. After 15 minutes, my nose look moisturized and I didn't have any irritations. Thoughts: I like this kit well enough, the steps doesn't have much of a scent so it's not irritating. The result is decent and I really like the gel mask. It's listed as $3.50 on the Canadian website but I think you can get these for around a dollar or so online. I think my friend said they were handing them out as samples too so they are pretty easy to come by. The downside to this is that the whole process is so long! If you do it for the maximum time for each step, the total process is 50 minutes. Kind of time consuming and in the mean time you can't really do any of your skincare routine. A few days later, I decided to try the Holika Holika Pig Nose Clear Blackhead Steam Starter along with the Tonymoly Egg Pore Nose Pack for a comparison. The steam starter is to be applied after cleansing, it is to be massaged in for 3 minutes. I massaged them in small circles and felt it was slightly warm to the touch. The steam starter doesn't have much of a scent which is great. 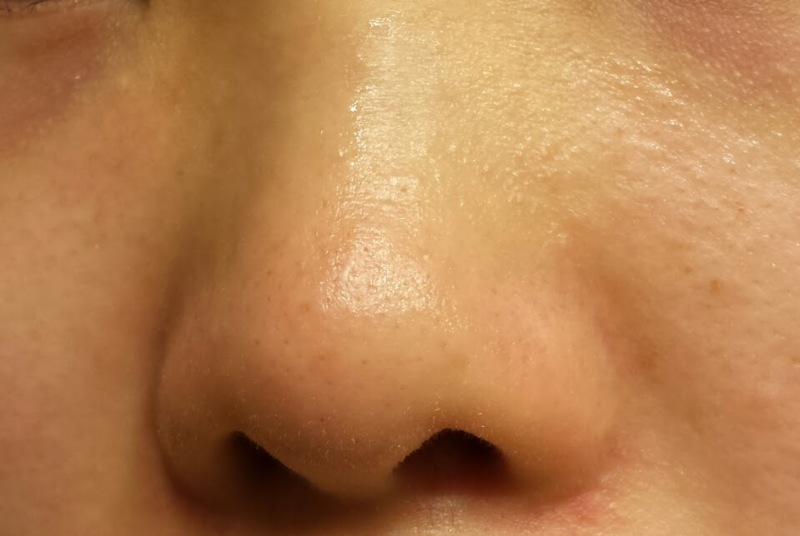 After I was done massaging it in, I washed it off with warm water and put on the Tonymoly nose strip. I couldn't be bothered to find the instructions so I just dabbed some water onto my nose and waited for the strip to harden before prying it off. I know it doesn't look like it's got much compared to the Holika Holika one. 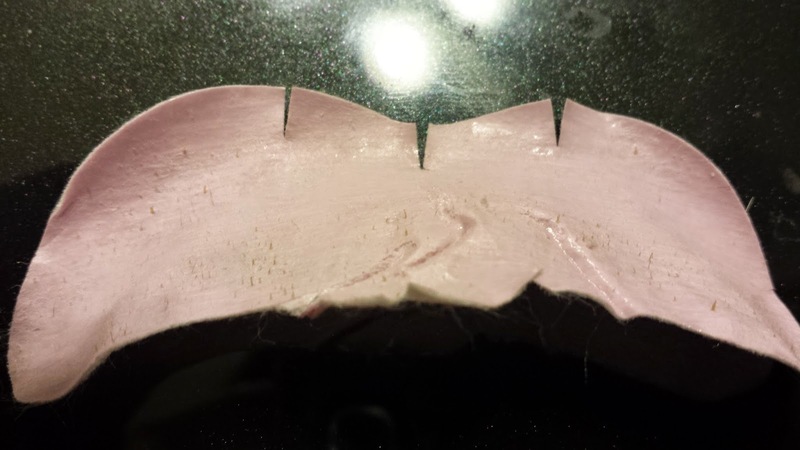 But I think it may be because the Holika Holika strip is pink so it contrast against all the gunk. I actually think the Tonymoly pulled more! The strip did leave my nose a little irritated but a little Benton's Snail Bee High Content Essence help to calm it right down. I prefer the steam pore starter and the nose strip combination over the 3 step kit, just due to their time consumption. I do like the mask from step 3 of the kit but it's not amazing enough to make me want to spend 50 minutes to just remove some blackheads. If I had to pick, I wouldn't choose either of these. I would go with the kit below. 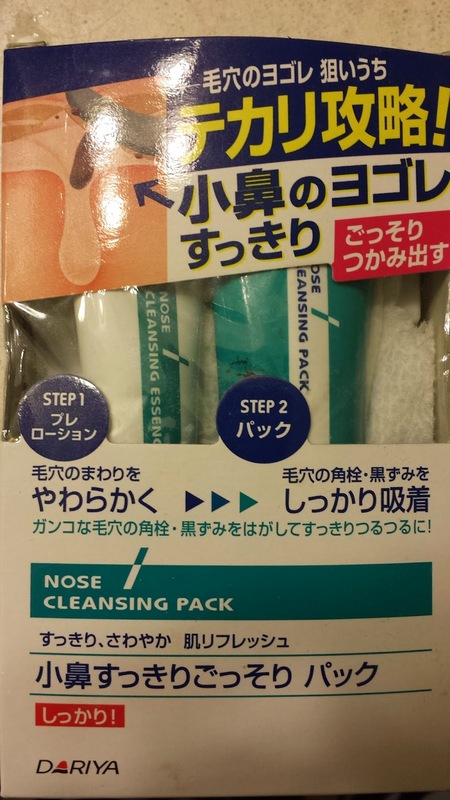 It's called a nose cleansing pack and it's from Japan. I picked it up from the Asian skincare store in Chinatown years ago. It's got a step 1, which is like a steam pore starter, where you massage it in to loosen up the impurities. Then you apply step 2, a black thick liquid that you smear evenly onto your nose. 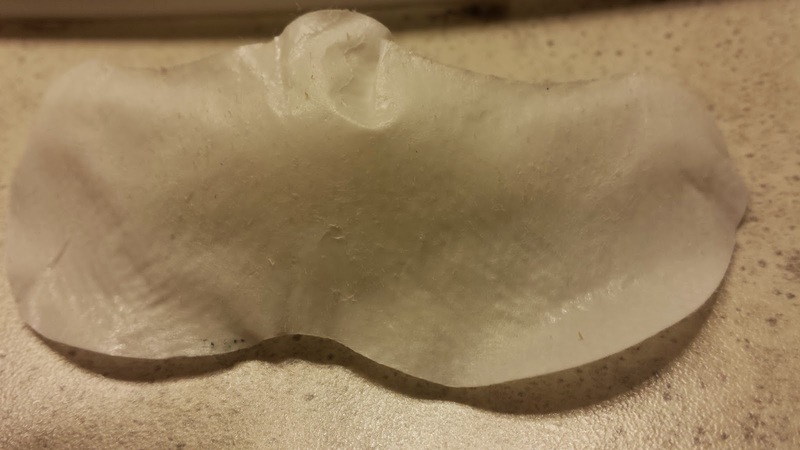 It eventually dries up and you can peel it off like a nose strip. 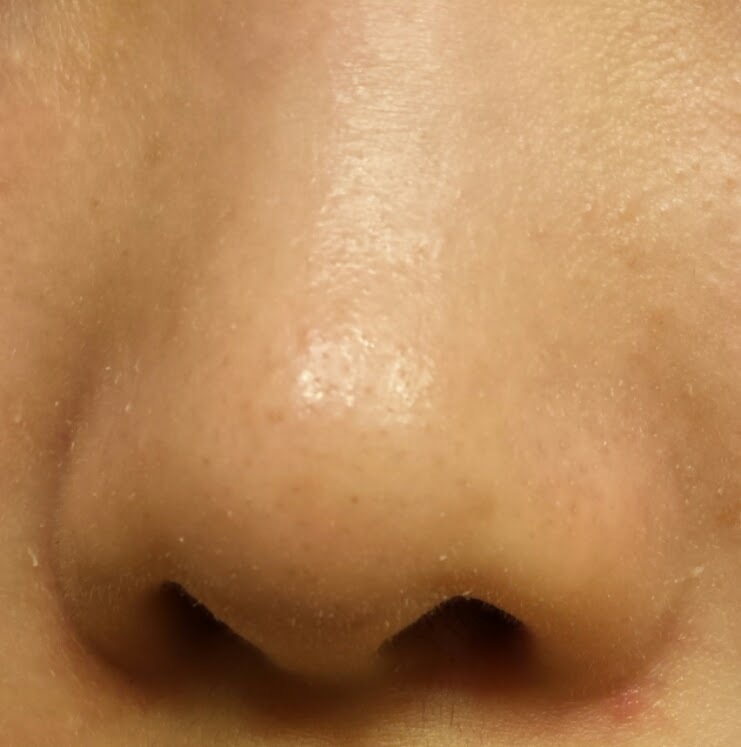 It reach all the sides of my nose and it grabs just as much impurities as any nose strips. So if I have to pick, this would be my pick.